For those who aren’t aware, UNIQLO is a dominant presence for discount fashion (think H&M and Forever 21) in Japan and throughout Asia. The company is making an aggressive push into America now with stores opening in the New York and San Francisco areas. I’m a big fan of UNIQLO’s simple styles and high value pricing. What’s even better is that periodically UNIQLO comes out with some very otaku friendly clothing as a part of their collaborative lines. Currently, they have collaborations based on properties such as Capcom’s Monster Hunter 4, Medicom’s Bearbricks, and Star Wars. 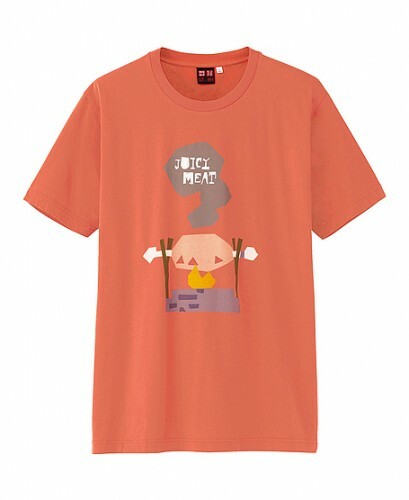 In the past they’ve had clothing and accessories with designs based on Metal Gear Solid and One Piece. If there isn’t a UNIQLO store around your area, you can place orders though their website. 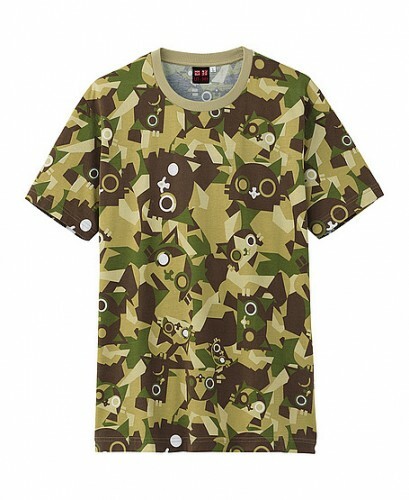 Note that collaborations and designs vary each season, so do be sure to check their site for new items. 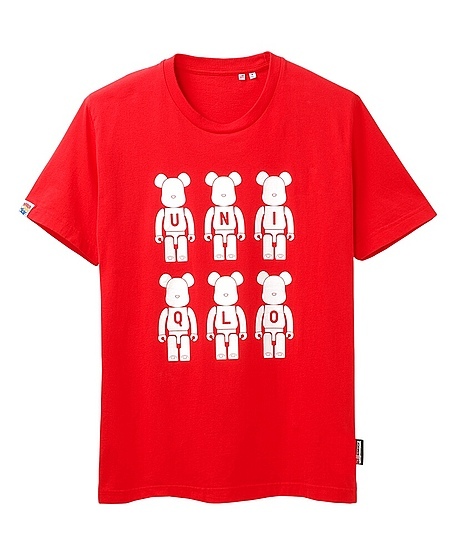 Tagged Bearbrick, Monster Hunter, UNIQLO, ユニクロ.